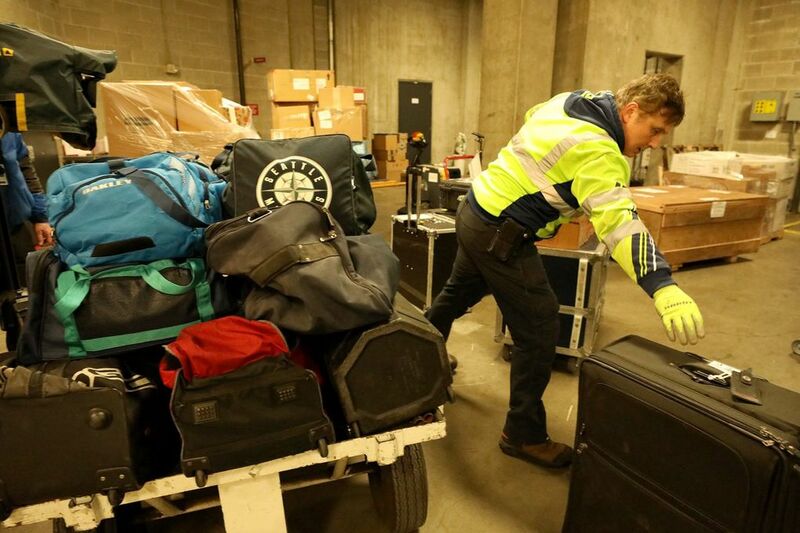 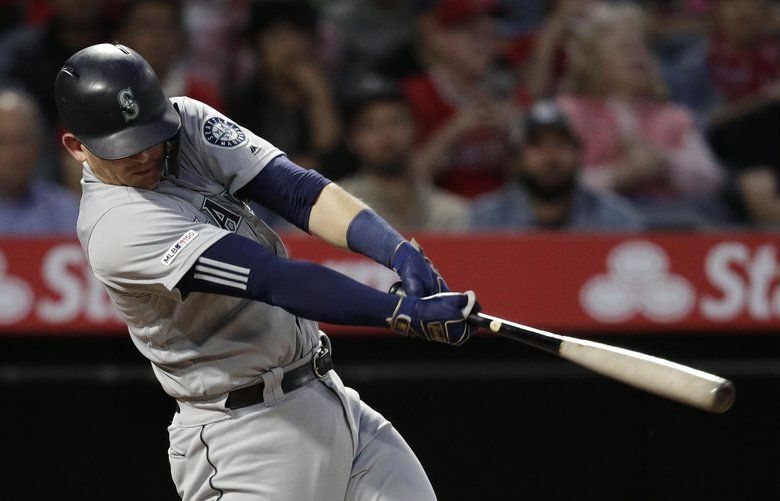 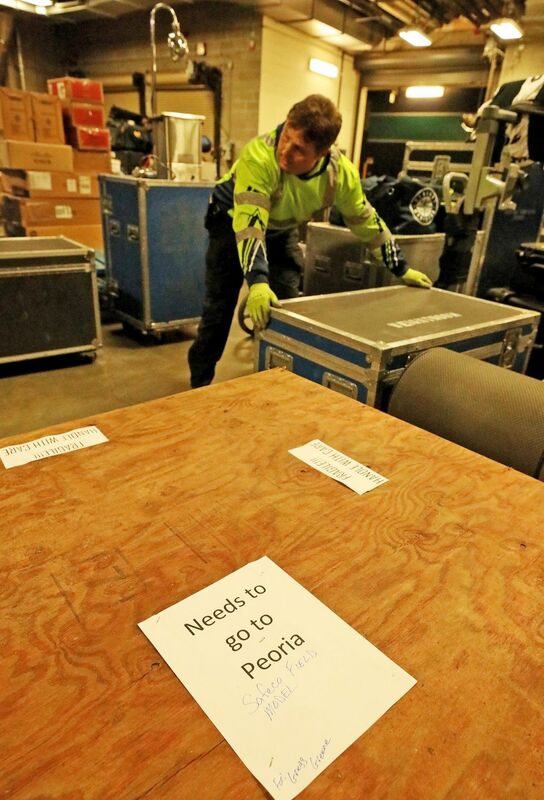 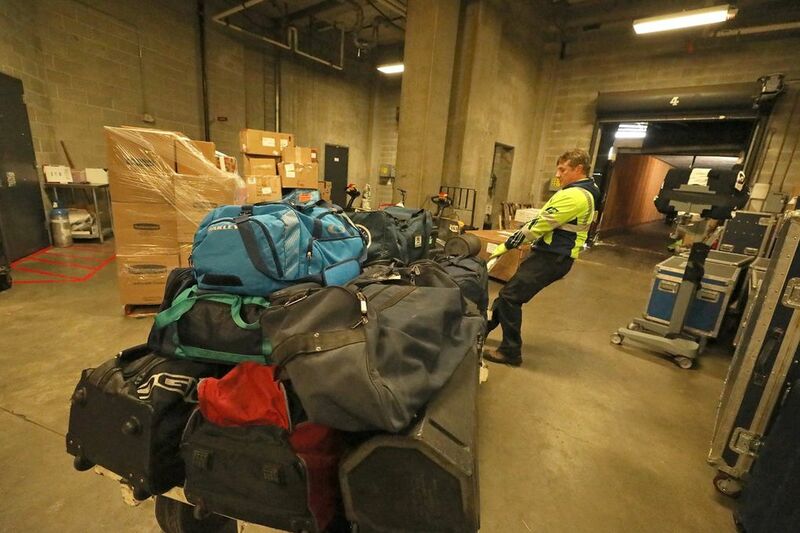 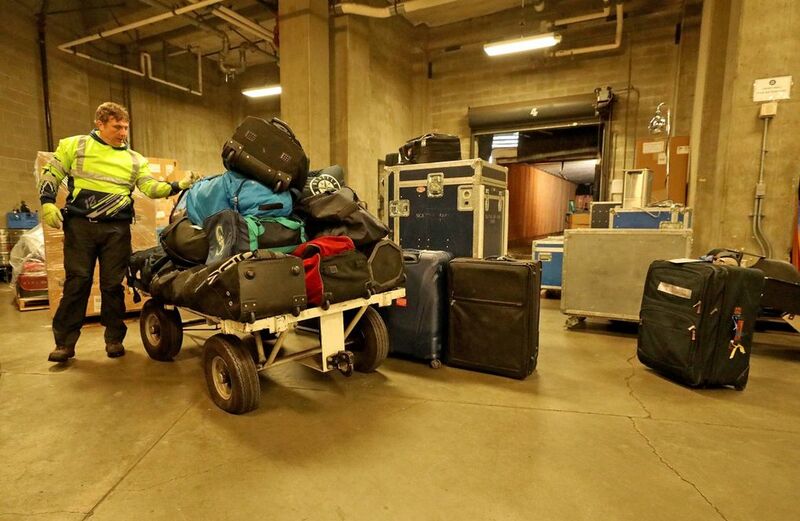 Despite the snow that hit Seattle on Sunday and Monday, the Mariners’ plan to load up a truck to head to Peoria, Ariz., for spring training went on — if a bit delayed. Originally scheduled to leave T-Mobile Park around noon, the truck instead ended up departing around 3 p.m.
On days like chilly Monday, it’s fun to daydream about baseball and sunshine. 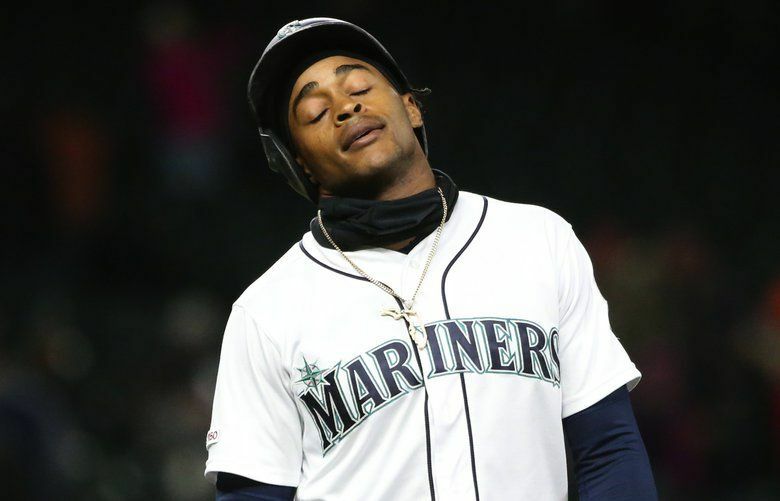 If you’re counting down, the first day pitchers and catchers work out at Mariners camp is just over a week away: Tuesday, Feb. 12.